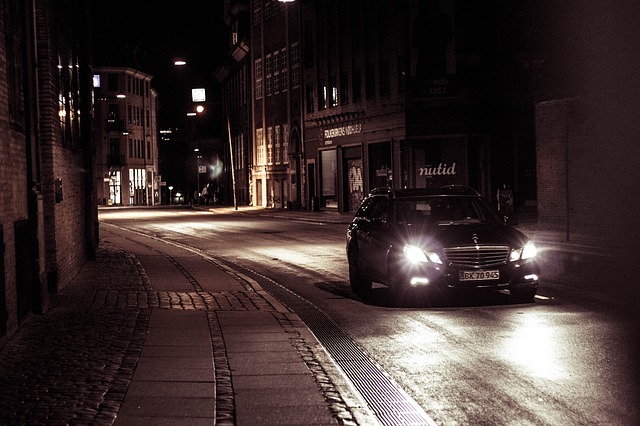 A little extra caution can go a long way while driving at night. Summer has ended and while fall and winter have their own pleasures – like football and skiing – longer nights mean increased danger on the roads. Because we’re big advocates for safety at The Insurance Place, we thought it would be helpful to take a look at why night driving is more dangerous, and what you can do to decrease that danger. Sometimes, there’s no way around driving at night. So here are some tips to help you make a safe trip — whether you’re just running to the store, or you’re headed all the way to Estes Park.